Update, 07/24/2014: Berry has been located and arrested. 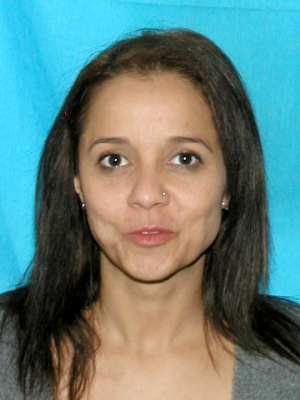 July 22, 2014, Franklin, TN – Franklin Police want a Thompson’s Station Woman for Aggravated Burglary & Theft, and information on her whereabouts is worth up to $1,000. Krystle Ann Berry, 31, reportedly broke out the bedroom window of an acquaintance in the Brentwood Pointe Condominiums early Saturday morning, stealing belongings from inside the home. Investigators identified her as the suspect, but Berry failed to turn herself in after initially agreeing to do so; now, police cannot locate her. If you know where Krystle Berry is, that information is worth cash with a simple call to Crime Stoppers: (615) 794-4000.